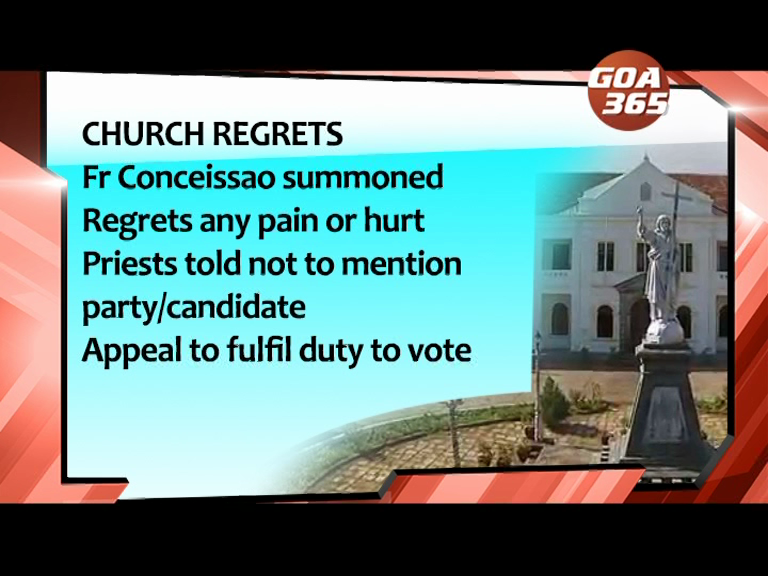 Raia priest Fr Conceissao D’Silva has finally tendered unconditional apology to the Election Commission for making a provocative speech from the Church pulpit. रायचो फादर कोसेसांव डिसिल्वान निमणी वेंचणूक आयोगाची बिनशर्त माफी मागली. चर्चींतल्या शेरमांवांत मनोहर पर्रीकाराविशीं तो आक्षेप घेवपा सारकें उलयल्लो. 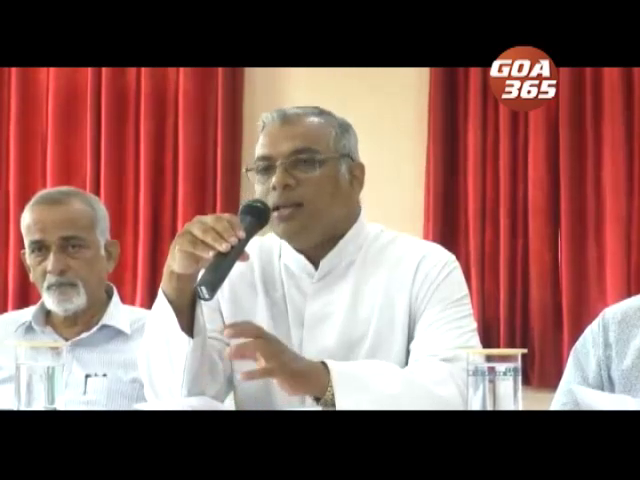 The video Fr Conceicao D’Silva cursing former chief minister Manohar Parrikar has created furore among Goa’s Christian community. कोंसेसांव डिसिल्वाच्या व्हिडिओन गोंयच्या कॅथॉलिक समाजांत खवदळ घाला. 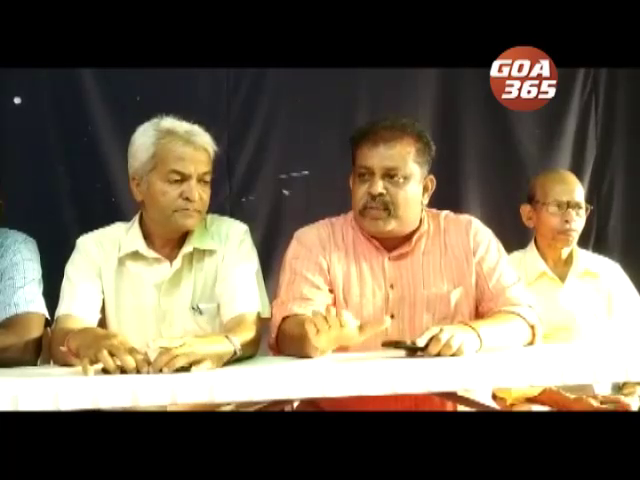 Vethoba Devasthan from Ponda has demanded with authorities not to put hurdles in the way of traditional, cultural and religious programs in the name of code of conduct. 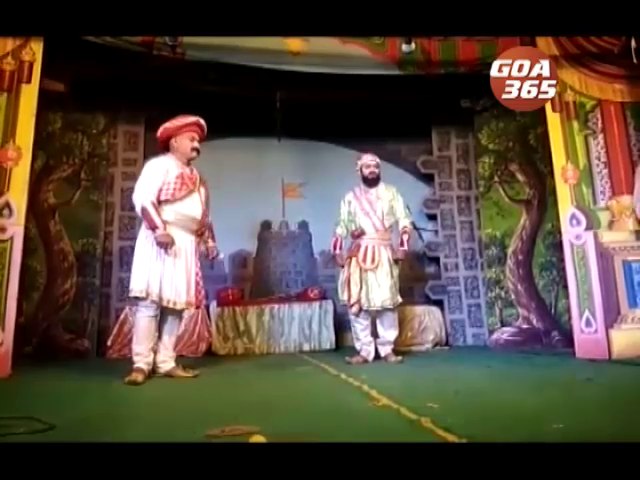 The Shigmo in Pernem was celebrated with great enthusiasm with various kinds of program. 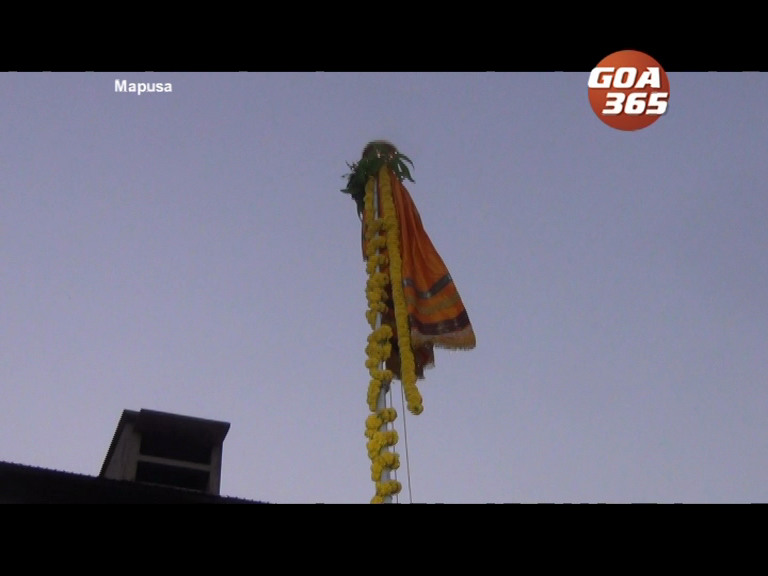 In the various parts of Pernem taluka historic and mythological dramas were organised to celebrate Shigmo. 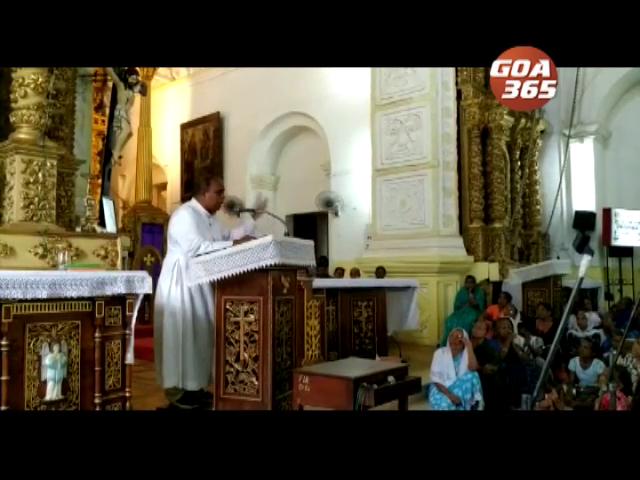 Archbishop Filipe Neri Ferrao said the celebrations of 450 years of Saint Andrew's church is an opportunity to deepen one's faith and spread it further. New Year begins on the day of Sounsar Paddvo as per Hindu calendar. Also called Gudhi Paddvo. 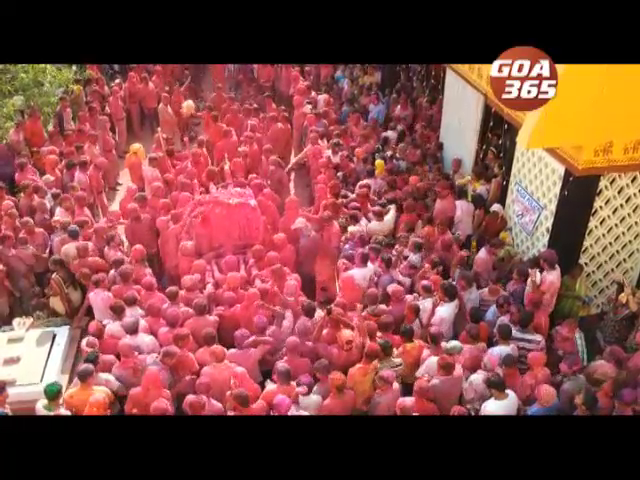 The famous and colourful gulal at Zambaulims Damodar temple was celebrated in a riot of colour on Tuesday. 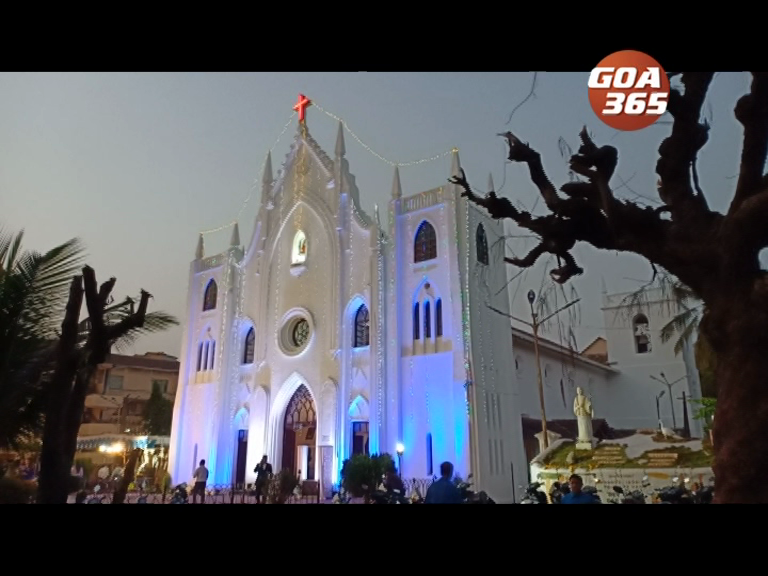 Vasco's Saint Andrew’s church was established in 1570 and it will be completing 450 years on 5th April 2019.